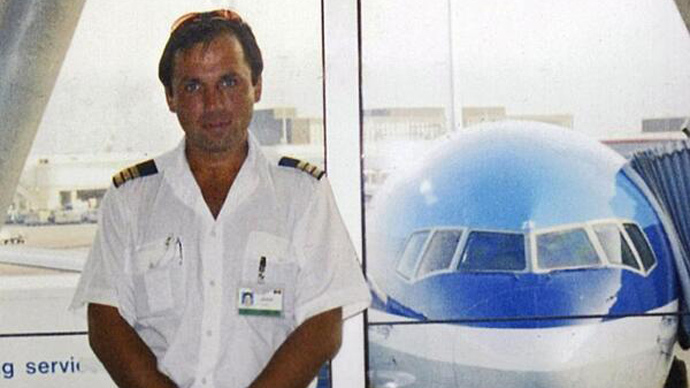 US authorities have agreed to an emergency medical examination of Russian pilot Konstantin Yaroshenko – who is serving a 20 year prison sentence in America following pressure from the Russian diplomats and FM Sergey Lavrov. “The health of the unjustly imprisoned Russian citizen Konstantin Yaroshenko is still a cause for serious concern,” Russianforeign ministry human rights representative Konstantin Dolgov said on Monday. Last week Yaroshenko’s lawyer said that his client had been suffering from severe shortness of breath and speech problems due to a heart ailment, and could die within days. He claimed that he was being denied medical assistance at his incarceration facility in Fort Dix in New Jersey. 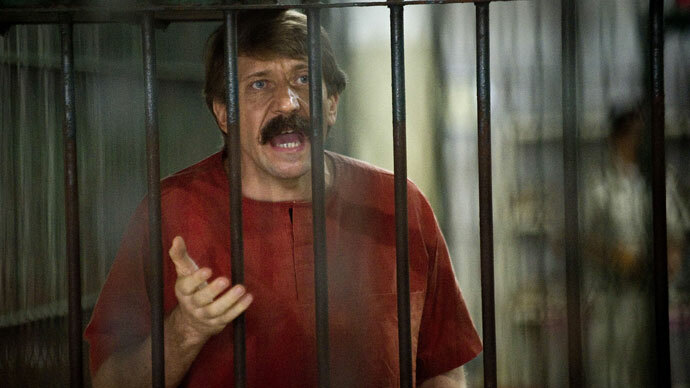 “We have no intention of accepting a situation where due to negligence from the federal authorities and the prison management Yaroshenko’s life has been put in danger,” said Dolgov. 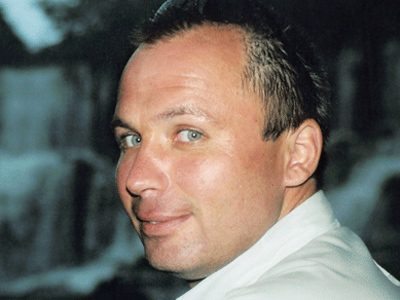 Yaroshenko was abducted by American special agents in Liberia back in 2010 and forwarded to the US without notifying either the Russian authorities or the family. In September 2011, he was found guilty of conspiring to smuggle cocaine into the US and sentenced to 20 years behind bars. 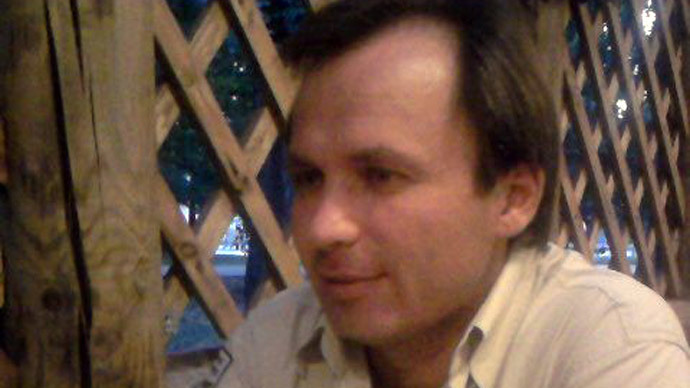 The United States initially said Yaroshenko did not request medical assistance from the prison administrators, and later said it could not publicly comment on his health unless he signed a privacy waiver. It also encouraged Russian representatives to directly contact his low-security correctional facility. On Monday, Russia’s Foreign Minister Sergey Lavrov insisted that Yaroshenko must be fully examined by medical professionals from a Russian diplomatic facility. 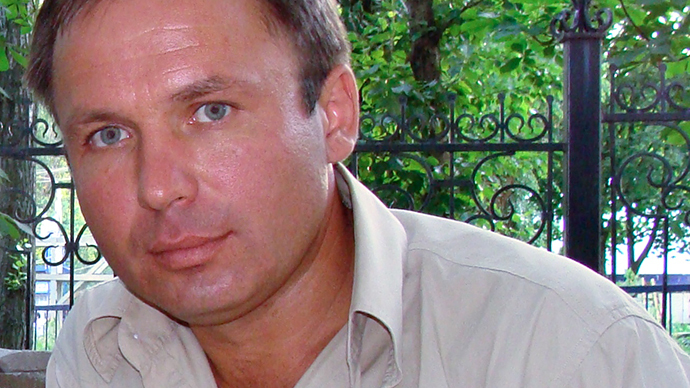 He added that the statements from US officials, which say that Yaroshenko has no health problems, are not true. Lyubov Yaroshenko, the mother of the jailed Russian pilot, insists her son is innocent and is being left to suffer for no reason. Yaroshenko’s wife Victoria confirmed to RT that her husband has been seeking medical attention on a regular basis since his arrest four years ago. She is “shocked” at the lack of medical treatment – even in critical cases – despite numerous requests.